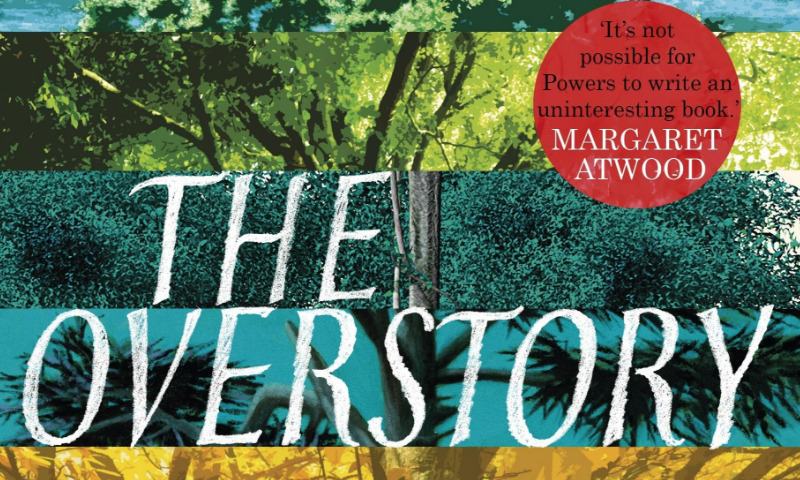 Heralded as a ‘masterpiece’ by Tim Winton and ‘the best novel ever written about trees’ by Ann Patchett, The Overstory by American novelist Richard Powers has won the Pulitzer Prize for fiction. The story follows five strangers who unite to protect stands of virgin forest from developers. Read on for Lesley West’s review. This is possibly the most beautiful and profound book about trees that you will ever read. As the novel opens, we are introduced to a range of people who are in some way influenced by trees. There’s the man whose ancestor planted a chestnut tree in a Iowan cornfield before the American Civil War, and the soldier in Vietnam who is caught and saved by a Banyan tree as he plummets from a burning plane. There’s the daughter of a Chinese migrant who spends her youth visiting campsites in US National Parks, and an intense young girl who becomes a botanist, and changes the world’s understanding of trees through her studies. At first, the characters have a chapter each, and the novel is seemingly a series of short stories where trees are the only common factor. But later in the book, the characers’ lives connect when they come together to save the continent’s remaining stands of virgin forest from timber companies and developers. This is a magnificent and compelling novel. The characters are so different from each other that it seems each deserves a novel of their own, but a love of nature and what it might mean to lose it draws them together. But the real stars of the novel are the trees; the story explores what science is now telling us about trees as sentient, social beings and speculates as to where undiscovered cures for diseases might lie. And it compels us to be grateful for the bounty of forests we are thoughtlessly squandering, and to consider what it might be like to live without them. One of the great novels of the year for me.